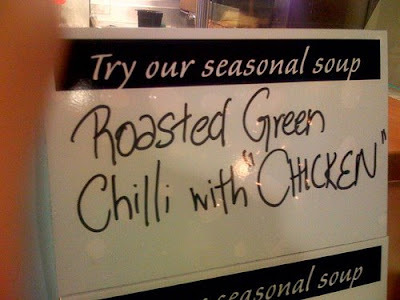 The “Blog” of “Unnecessary” Quotation Marks: vegetarian? This one is from William. A rash of Chili (or chilli I guess) related ones lately. Maybe it's tofu-chicken. Or turkey or something. oh ok your blog is so funny! hahaha! how have i not stumbled upon this in all my surfing? AHhh, the dreaded return of the KFC scandal - its not really chicken! So it's a theme day, is it? You should do more of these. hands down- new favorite blog. i've been laughing for a good 20 minutes straight. genius! Any 'missing cat' posters outside the restaurant? why oh why am i getting such a major deja vu from this post? have you submitted this exact one before? yes! yes you did, on feb 3rd!! do i get the super-fan astuteness prize? you're right. This is what it's come to - my brain is garbled. You should see how many times I get the same thing over again from different people. It's crazy. I knew I wasn't crazy! I was too lazy to look it up, but I knew I had seen it before! and it doesn't help that it's a different picture. 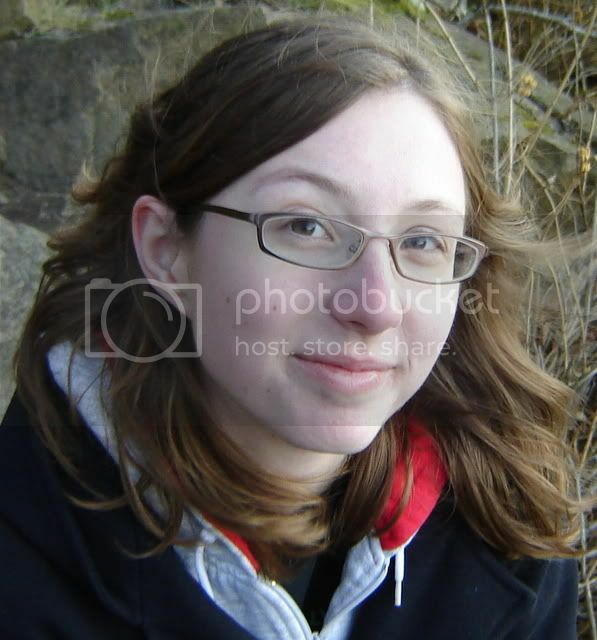 taken by different people? exactly - I got THREE distinct shots of the "manhattan" "clam" "chowder". If the Aztecs spelled chili with two Ls (or "L"s or L's), I don't know why we can't either. Hello, great post, I fully agreed with author and recent commenter.